With his soulful delivery and warm, heartfelt sincerity, Withers has written the songs that continue to resonate deeply within the fabric of our times. Filmmakers Damani Baker and Alex Vlack follow Withers and offer a unique and rare look inside the world of this fascinating man. 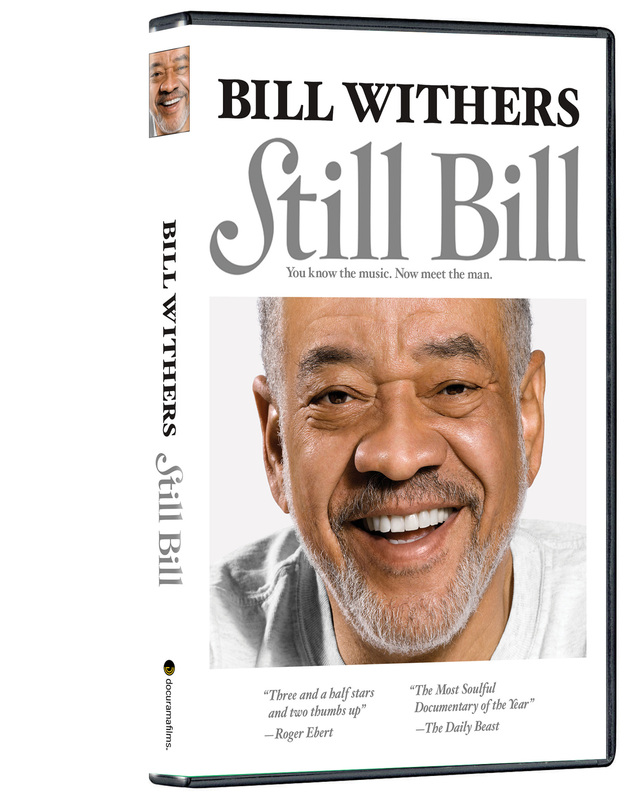 Through concert footage, journeys to his birthplace and interviews with music and sports legends, his family and closest friends, STILL BILL presents the story of an artist who has written some of the most beloved songs in our time and who truly understands the heart and soul of a man. ©Slab Fork Films and Late Night & Weekends, 2009. Art and Design ©2011 New Video Group, Inc. All Rights Reserved. Marketed and distributed in the U.S. by New Video. 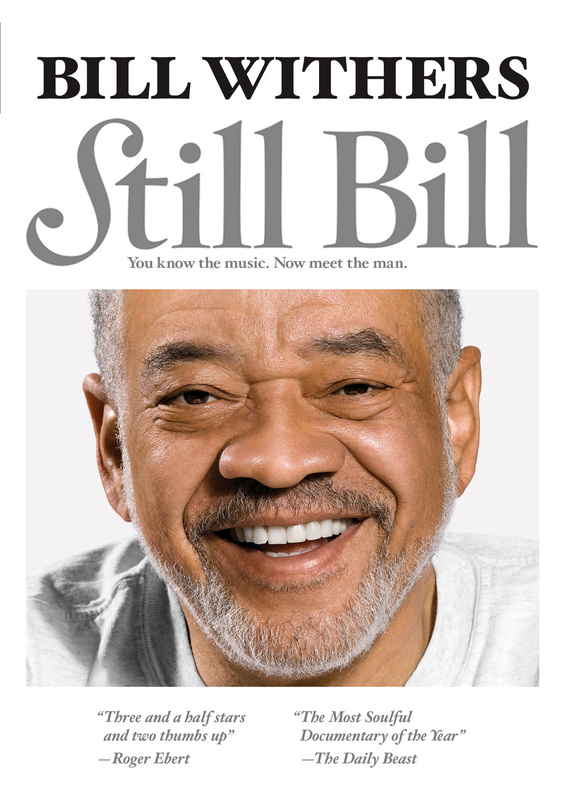 Still Bill: "The Most Soulful Documentary of the year"